In addition to being invited to the last rehearsal before the Rubicon tour (on September 24th), foreign fans will also be treated with free tickets for the Release Party the following day plus a backstage pass for the same event. 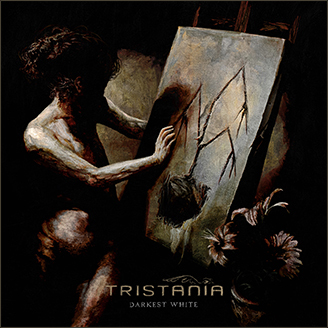 This entry was posted in News and tagged release party, stavanger, tristania. Bookmark the permalink.